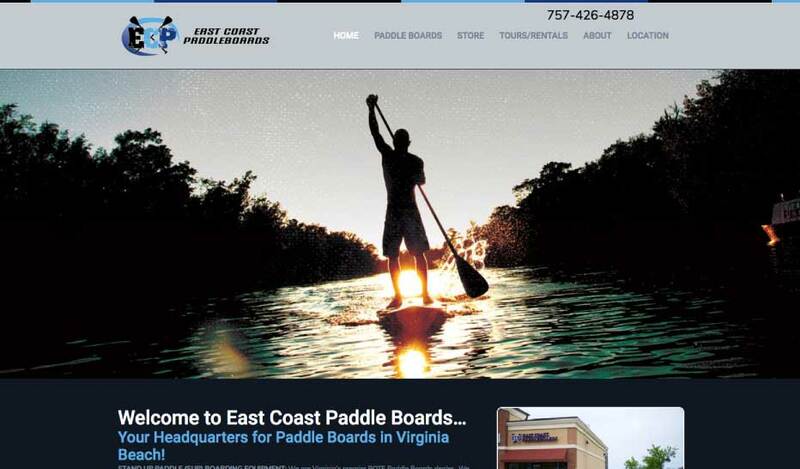 East Coast Paddleboards (dba BOTE Virginia Beach) is Virginia Beach’s headquarters for paddleboards and paddleboading gear. Browse the store and search all the exciting and fun models. You can hunt and fish on paddleboards! ECBP offers paddleboard rentals in Virginia Beach too.